Found in a variety of soaps, hand sanitizers, fabrics, toothpastes, mouthwashes and even tap water, researchers have discovered triclosan is far from harmless. Linked to heart failure and decline in muscle strength, the agent has come under scrutiny due to its widespread use in common household products. Considering the Environmental Protection Agency estimates over one million pounds of the chemical are produced each year in the United States, such excessive daily exposure has researchers worried—and for good reason. Increasingly detected in human blood plasma, urine and breast milk, triclosan is setting off alarms in the scientific community. A study at the University of Davis in California showed that the chemical impairs the excitation-contraction coupling mechanism in mice, thereby hindering the heart's capacity to circulate blood. Limb muscle strength was seriously compromised as well. The researchers exposed the animals to the equivalent level of triclosan as a person is exposed to each day from household products. The first mouse died within a minute of heart failure. The scientists then lowered the dosage and found the chemical decreased heart function by 25 percent within 20 minutes. Limb strength was reduced by 18 percent for 60 minutes after the agent was administered. Dr. Nipavan Chiamvimonvat, the study's co-author and professor of cardiovascular medicine, said in a press release, "The effects of triclosan on cardiac function were really dramatic ... Although triclosan is not regulated as a drug, this compound acts like a potent cardiac depressant in our models." Taking into account the sheer levels an average person is exposed to on a daily basis, scientists are correct to be concerned. 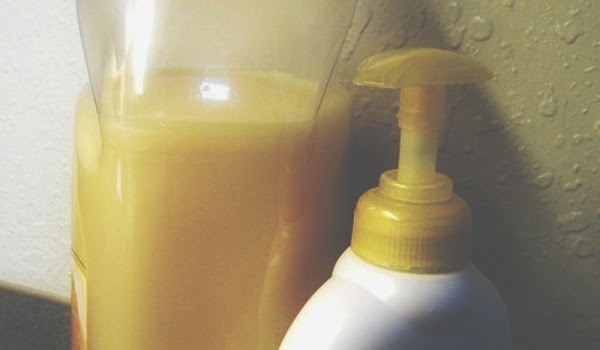 Isaac Pessah, principle investigator of the study, warns, "These findings provide strong evidence that the chemical is of concern to both human and environmental health ... We have shown that triclosan potently impairs muscle functions by interfering with signaling between two proteins that are of fundamental importance to life. Regulatory agencies should definitely be reconsidering whether it should be allowed in consumer products."